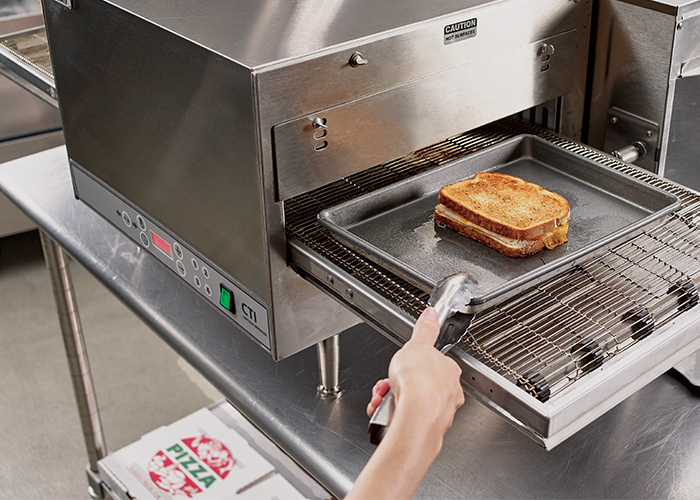 Today's Lincoln Impinger can be used to cook a full range of delicious meals. Your imagination is the limit. Anything - baked, broiled, seared or steamed. 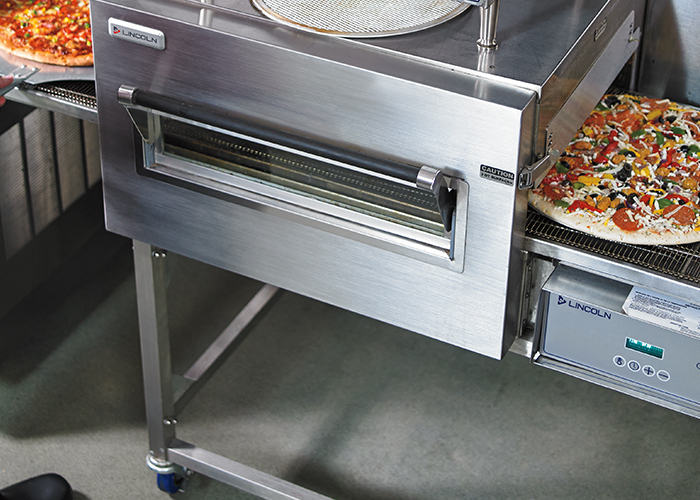 The most versatile Impinger Conveyor Pizza oven on the market, now available as a Ventless Oven. The Impinger Low Profile puts the capacity of the Impinger I in a shorter frame that can be stacked three (3) high. 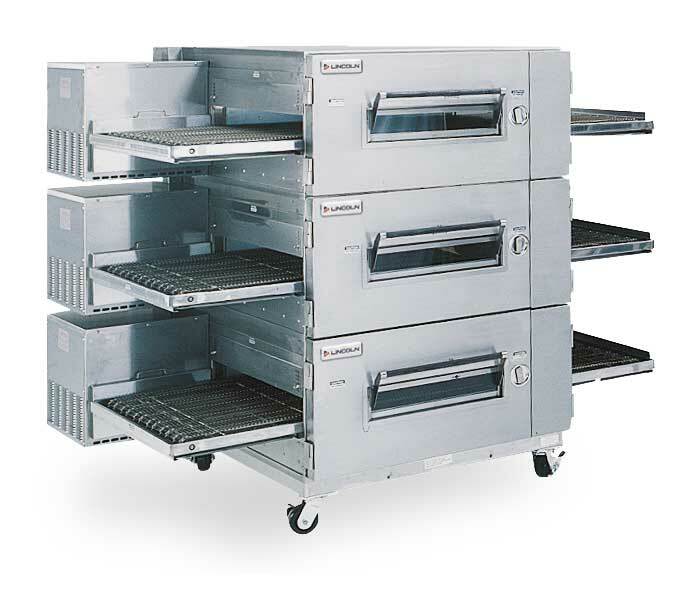 Individually, each oven boasts a 32" (813MM) wide conveyor belt and 40" (1016mm) baking chamber for high-capacity needs. 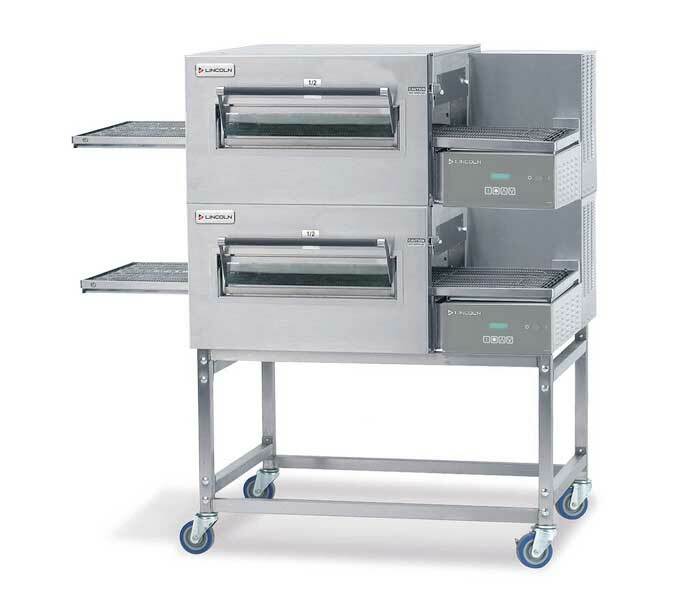 Triple-stacked, it puts incredible baking capacity and flexibility in a modest amount of space. 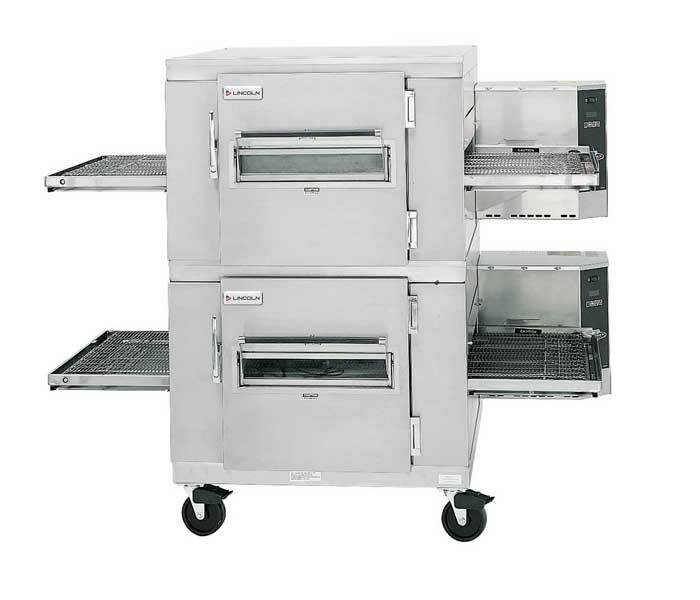 The Low Profile is available in gas or electric models. 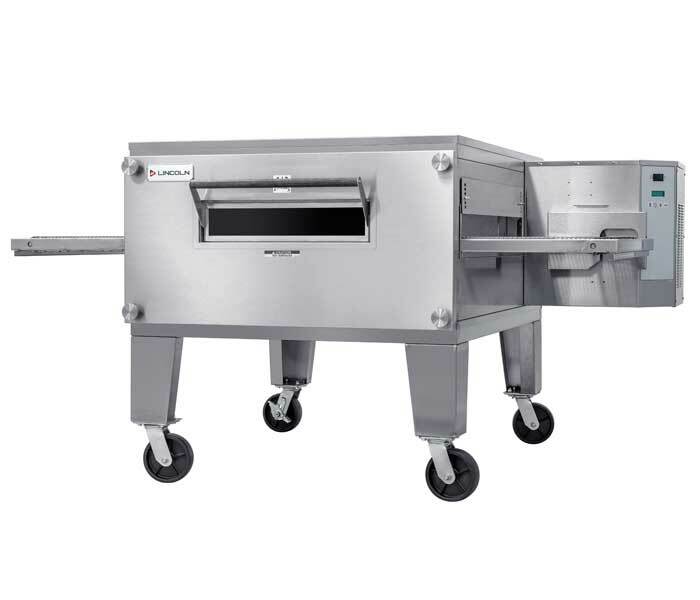 Using the latest advancements in air impingement technology, Impinger ovens allow for rapid heating, cooking, baking, and crisping of foods, typically done two to four times faster than conventional ovens.